From April 1st 2016, all heavy goods vehicles of over 3.5 tonnes must have a working On Board Unit (OBU) in Belgium. Satellic was appointed in 2014 by the three regional authorities in Belgium to collect toll on their behalf. 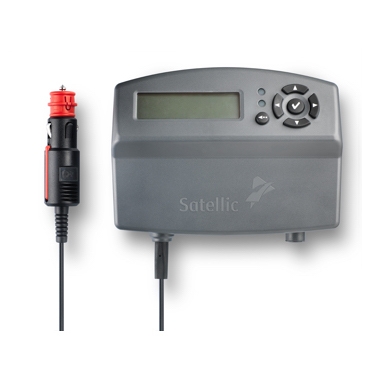 This means that Satellic collects the toll on behalf of the Flemish, Walloon and Brussels-Capital regions. 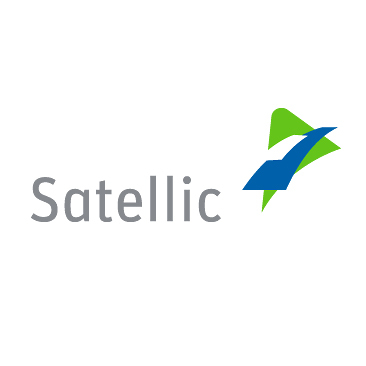 Satellic is a Belgian company that was set up by T-Systems and Strabag, two companies with extensive experience in Kilometre Charging technologies, and works under the supervision of Viapass. Every domestic or foreign heavy goods vehicle over 3.5 tonnes on Belgian roads must have a working OBU from April 1st 2016. The OBU detects where the vehicle is and which route it is following, via satellite signals. The system adapts the road charge to the type of road. The OBU calculates the toll to be paid. The tariffs depend on the vehicle weight, the emission class and the type of road. The toll is calculated according to how many kilometres are driven and where. The owner receives an overview of the amount to be paid. The amount due is paid to Satellic, which transfers the toll to the three Belgian regions according to the use of the road network. Fixed, flexible and mobile checks across Belgium verify whether the heavy goods vehicles have aworking OBU.